It’s time again to get excited for this month’s ipsy bag. I got my sneak peek and I’m sharing my predictions. I thought it would be a neat idea to give predictions as well as first impressions since I’m so new to cosmetics. You get to hear honest opinions from someone who has never tried the products or brands until now, rather than hearing from someone who has tried it all and is already bored and disappointed. It’s all an adventure to me. Coolway Boost Repair 1.3 oz (29.95 for 8oz approx $4.87) If I understand this correctly, this conditioner treatment is part of a system that won some awards in 2012. 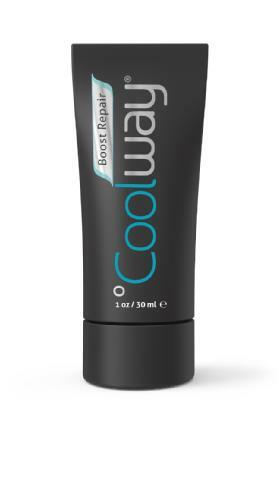 Coolway is an alternative to heat styling that leaves the moisture in your hair rather than making it dry and brittle. The repair treatment is a first step for people who have previously wrecked their hair with hot blowdryers and curling/flat irons. You wash and condition as normal, then apply this treatment for about 4 minutes before rinsing. Then you can use the Coolway tools. 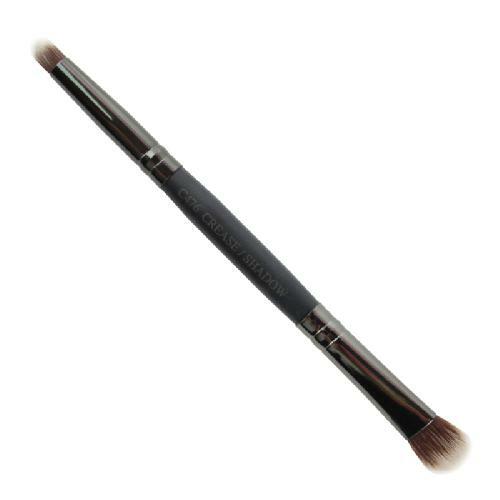 This size tube is enough for probably one or two uses, which you don’t have to apply every time. According to a customer product diary, if you stop using the repair treatment, your hair will go back to being limp even if you use their special styling tools. That says amazing things about the boost treatment, and the combination with the coolway tools can prevent a lot of damage that your normal hot tools would inflict, but the tools alone aren’t enough. I’m actually looking forward to trying this treatment out, because it seems to be the star product from the Coolway line. Prediction: It’s going to make my hair feel nice for a few days, but the price to keep using it will make it unrealistic with my budget, so it will be a nice little vacation for my hair. 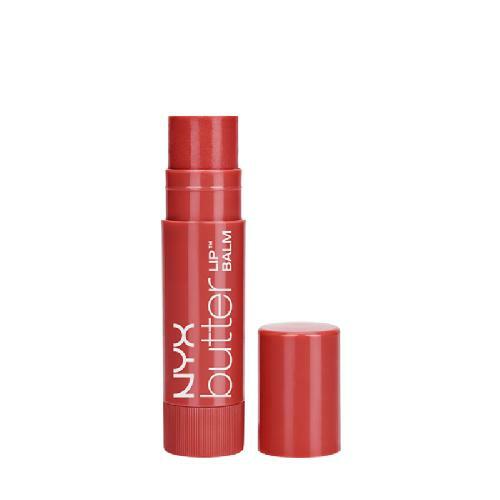 NYX Cosmetics Butter Lip Balm 0.14oz ($3.99) I always need lip balms, and I’m fine with any of the four possible colors they might send me. I may not be super excited if it’s pink, because I’ve been experimenting with DIY crayon lipsticks and have plenty of sheer pinks right now. Prediction: Not going to be anything surprising, but will be useful. 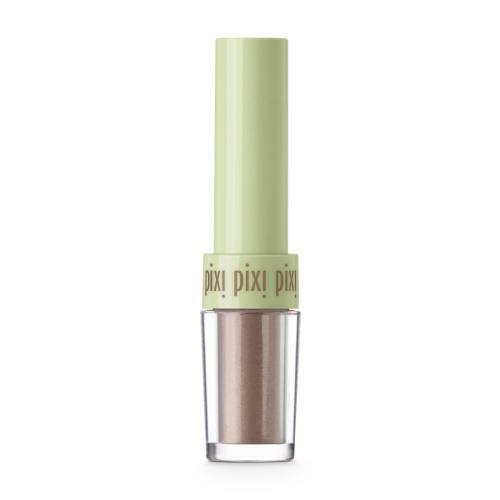 Pixi by Petra Fairy Dust 0.5oz (0.6oz $10 approx $8.33) This is like a dry version of last month’s eye base. It’s the same color anyway. I suppose these two could be used together to build up a look, so this might be the greatest thing ever. Prediction: This one might really surprise me. It seems versatile enough I’m bound to find a use for it. Tarte Deluxe Lights, Camera, Lashes 4-in-1 Mascara 0.10oz 3mL (0.13oz mini = $10 approx $7.70) What an adorable little container! Not sure if the product inside will be as cool as the packaging. It claims to add length and volume, but I’ve seen several before and after shots of this mascara that just look clumpy. Mascara expires so quickly compared to other makeup, it won’t be a total bummer if this one doesn’t pan out. Prediction: Mascara has the potential to be my favorite thing if it really does what it says. I still maintain that the most dramatic improvement in any makeover is false eyelashes, so if I can get the length and volume from a mascara and skip the hassle of gluing stuff to my lids, I’m all for it! That’s pretty close to the amount of the last bag, so I’m just going to say the retail value of an ipsy bag is around $30. It’s a great deal. If you aren’t already subscribed to this service, I recommend it. Previous Post DIY Crayon Lipstick!